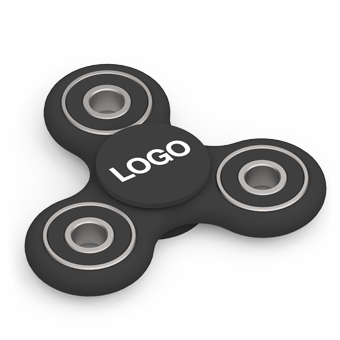 Featuring oversized branding areas, our Fidget Spinners are designed to be branded with your logo, website address and slogan. 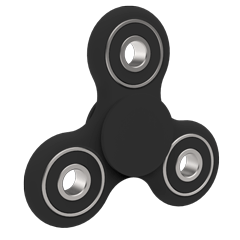 Each Fidget Spinner is made with high-quality parts to ensure maximum spin time. Extremely light and portable, Fidget Spinners are the perfect way to get your logo into the hands of your Customers and Clients at your next Conference or Event.